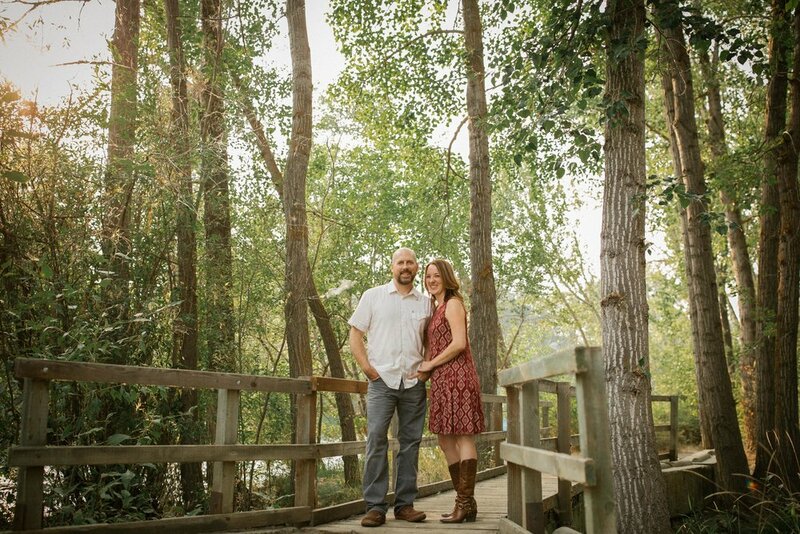 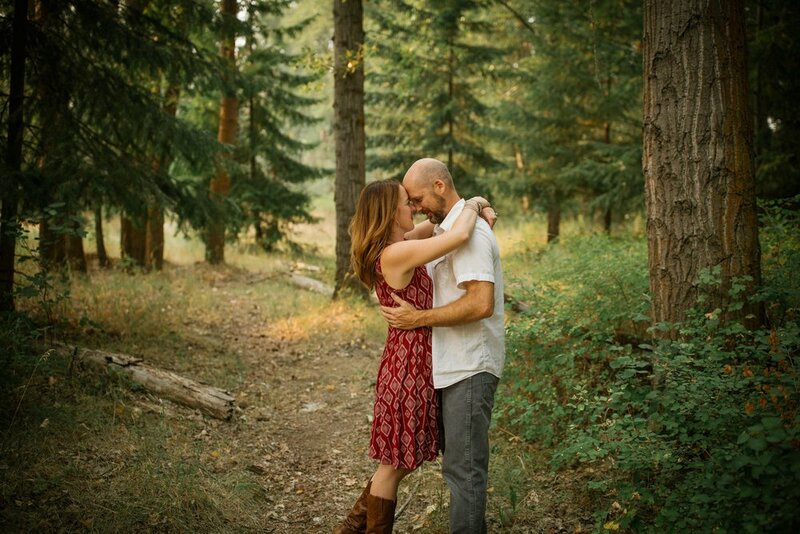 Tiffany & Randy are getting married this October and I am SO stoked! 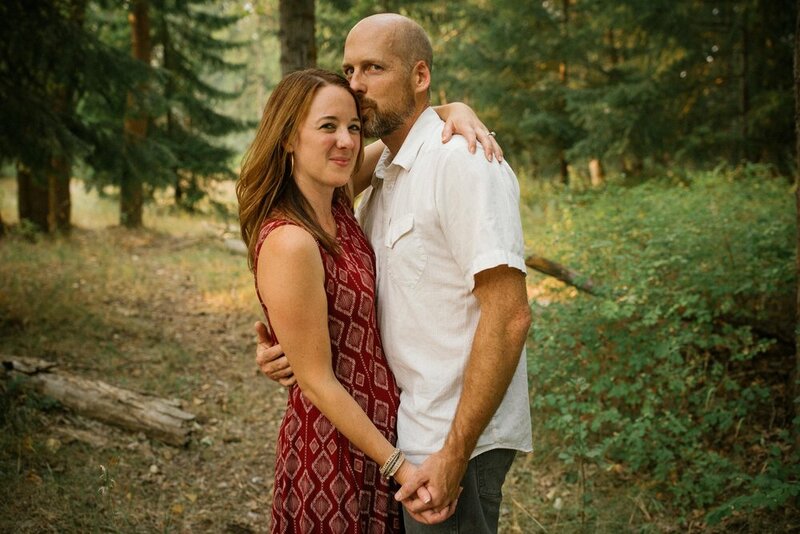 They are so adorable and the way they act around each other makes you feel their love and how well they fit together so beautifully. 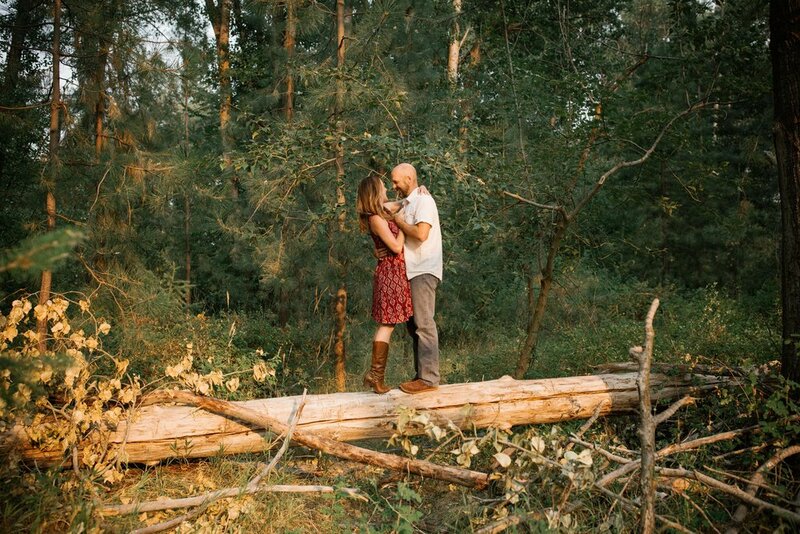 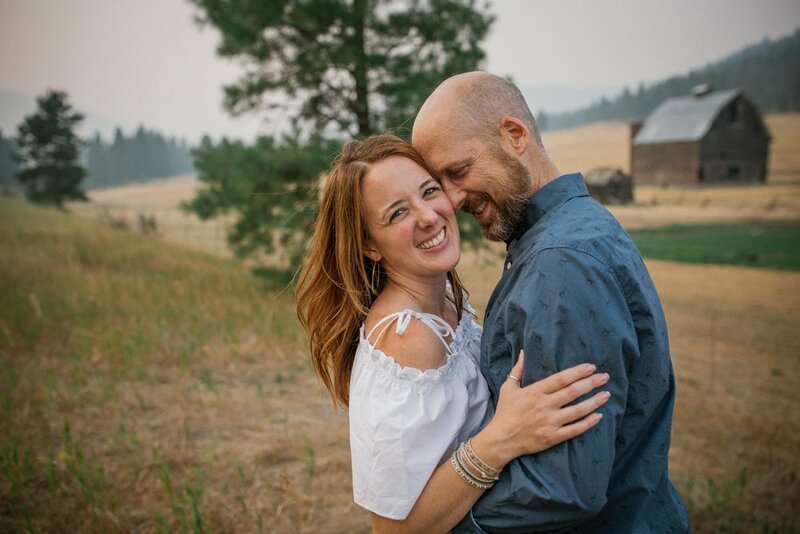 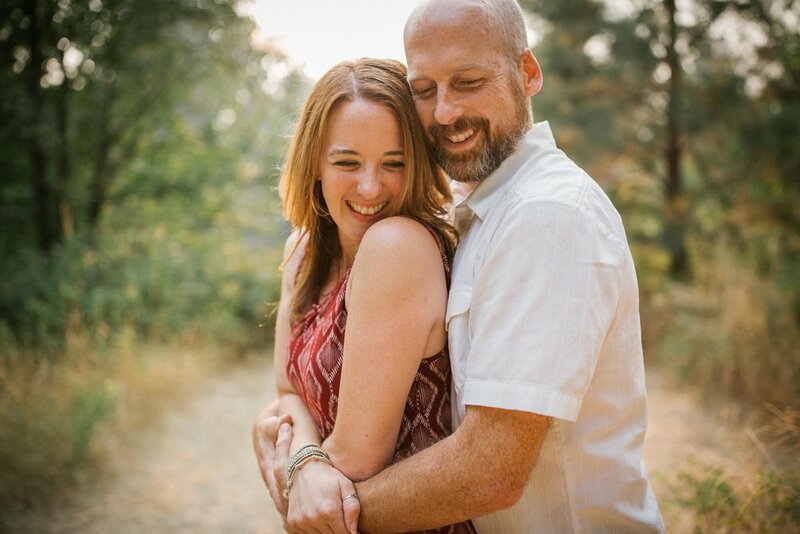 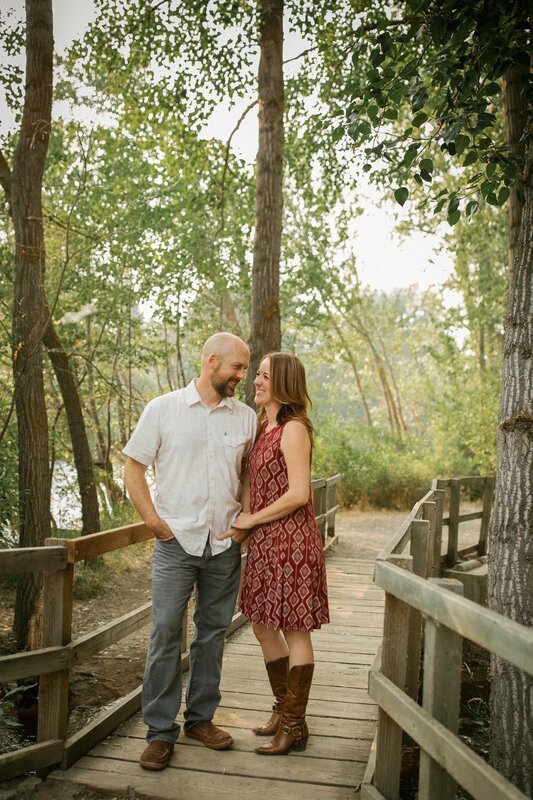 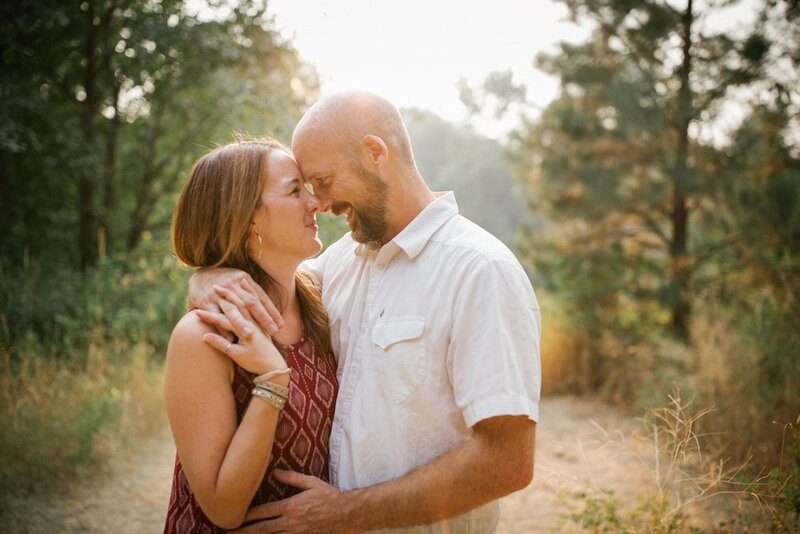 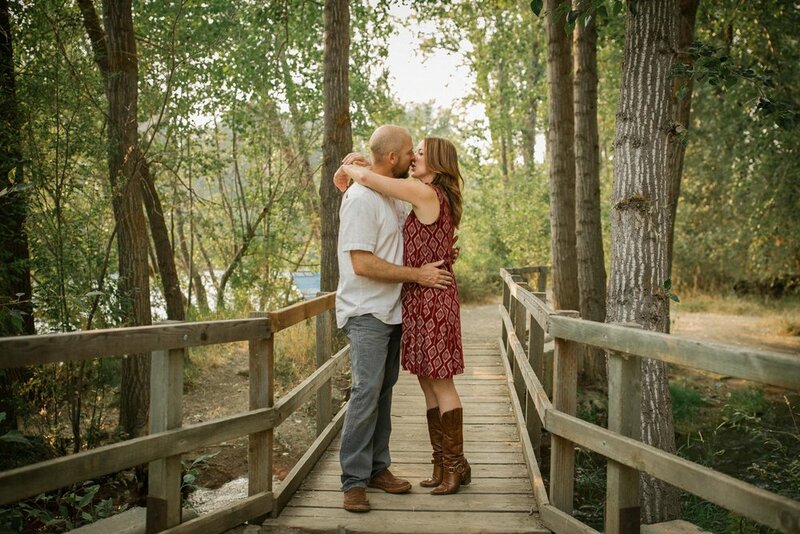 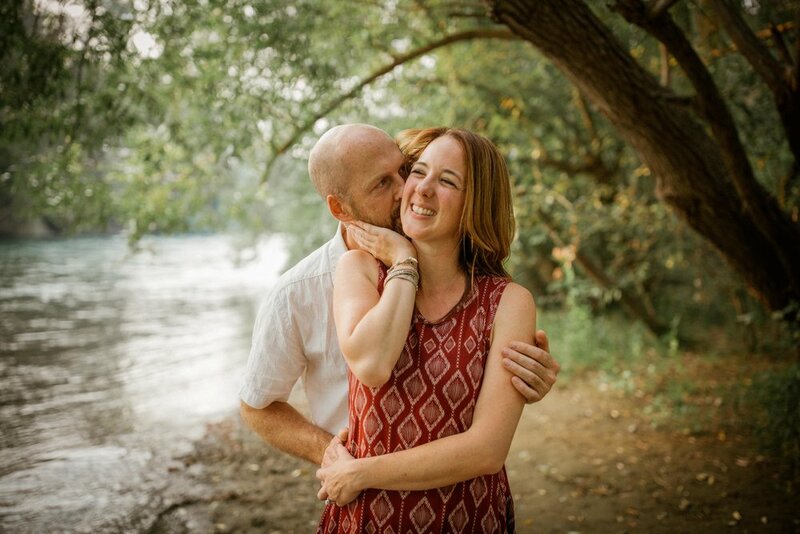 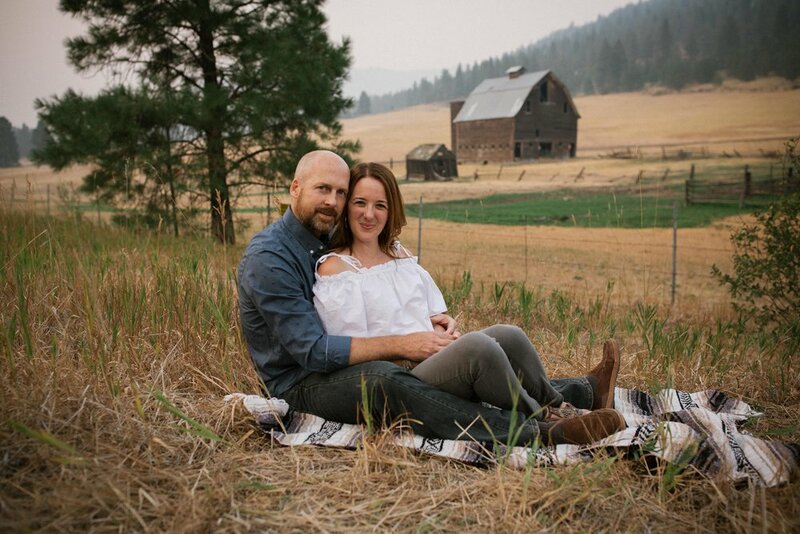 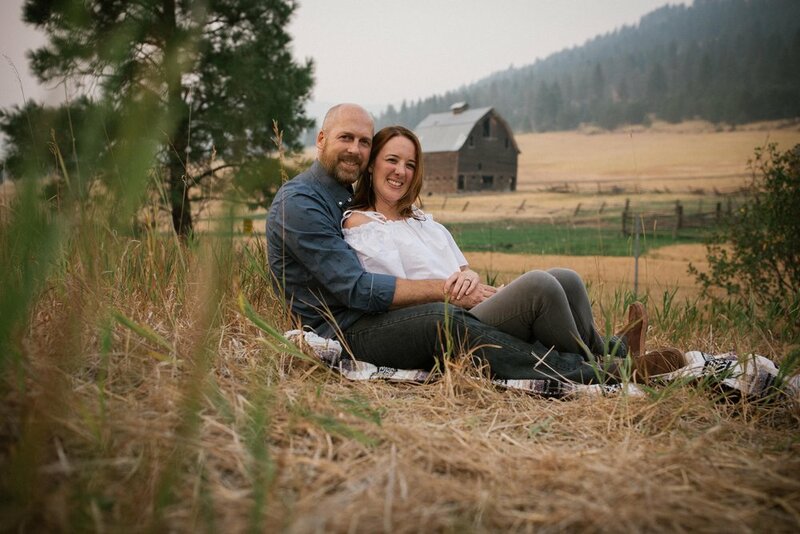 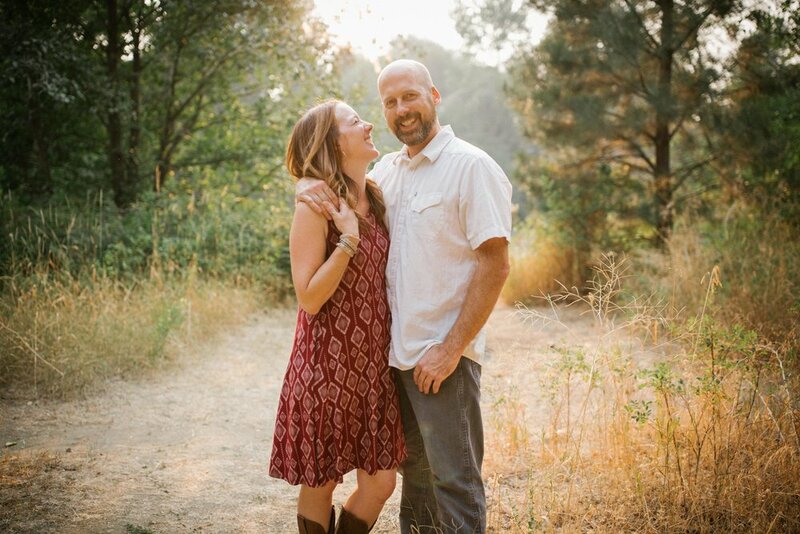 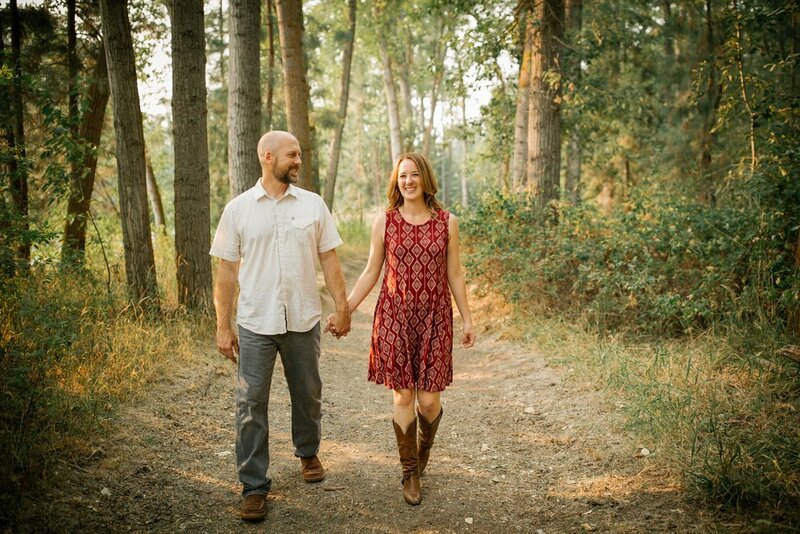 Here is their engagement gallery that we had a blast shooting together in the gorgeous Ellensburg town.